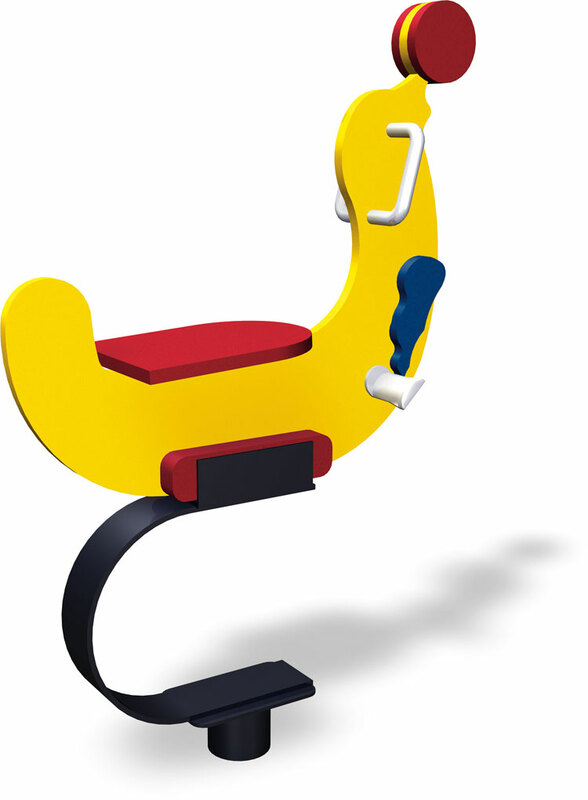 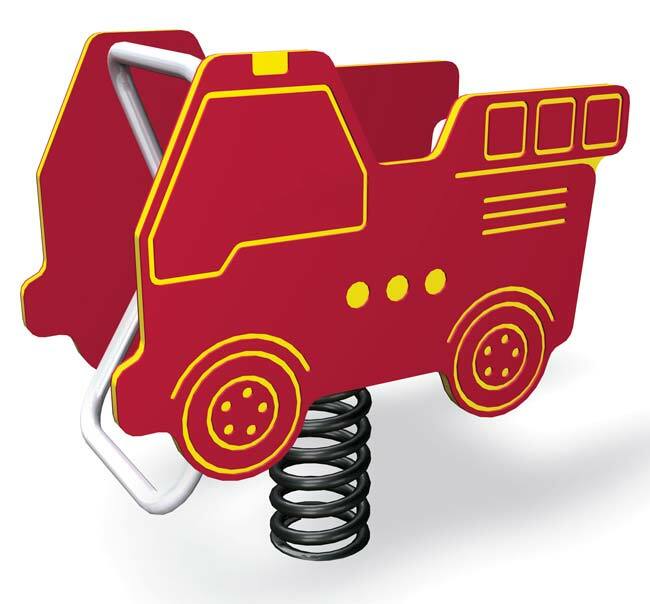 This Firetruck Spring Rider is the perfect addition to any play area. 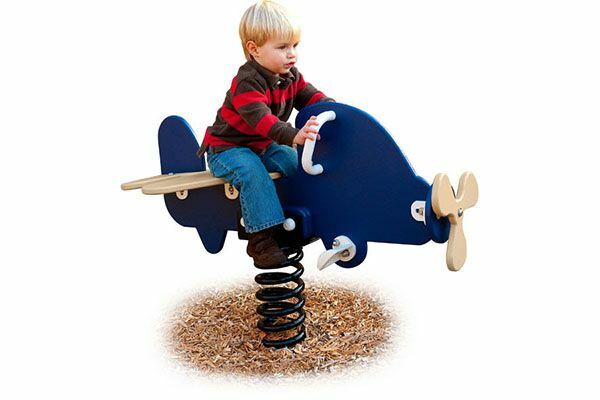 It encourages role-playing and safe risk taking. 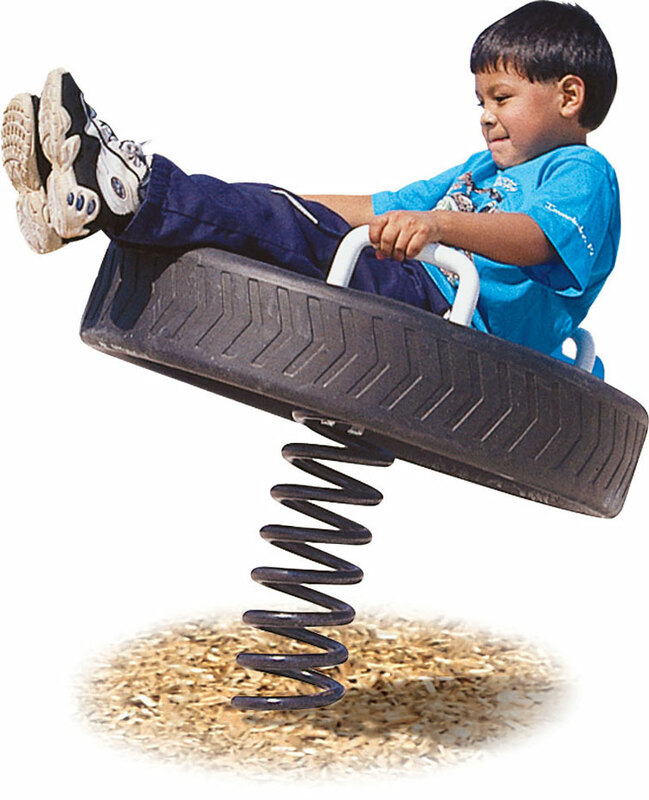 It also promotes arm strength and balance. 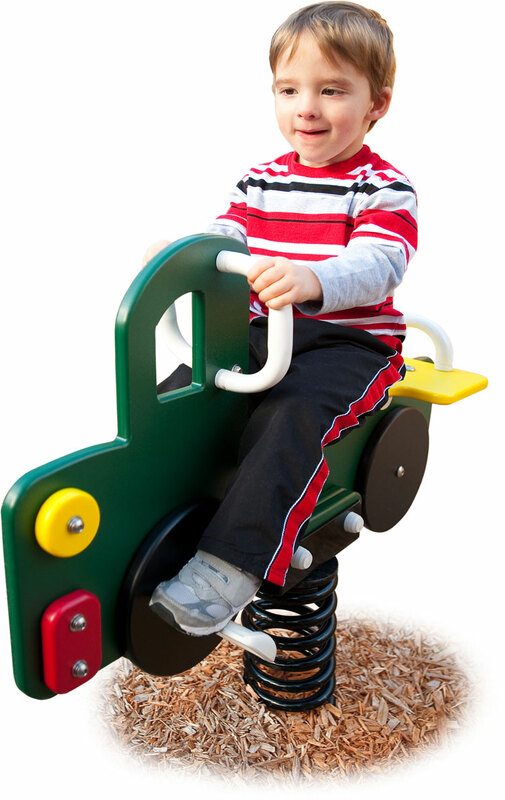 *This product requires safety surfacing to meet safety standards.